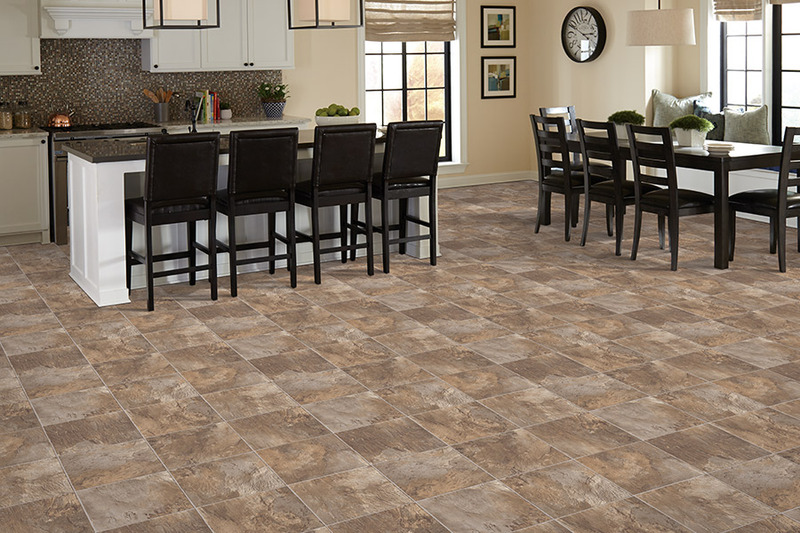 Luxury vinyl tile (LVT) and luxury vinyl plank (LVP) flooring systems have become some of the most popular flooring systems in America. They each fall under the broader category of laminate flooring, but they are not what you might expect. Worden Interiors would like to take a few moments to share a few of the benefits of LVT and LVP with you here, facts that you may find useful and interesting. 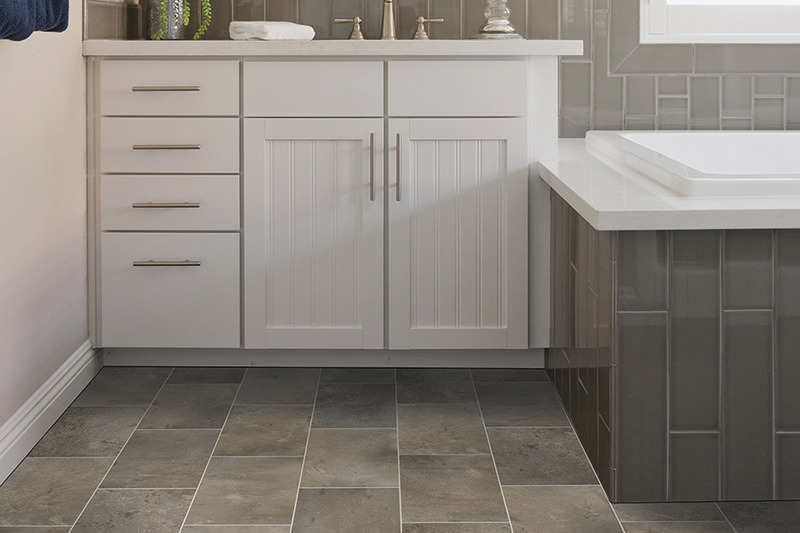 For starters, luxury vinyl tile is available in many natural stone-look surfaces such as marble, granite, slate, and many others. Luxury vinyl plank is available in wood-look options such as oak, teak, mahogany, tigerwood, pine, and many, many more. The reason we bring this up here, is because these flooring systems look so authentic to stone and wood that they can be hard (if not impossible) to tell from the real material. 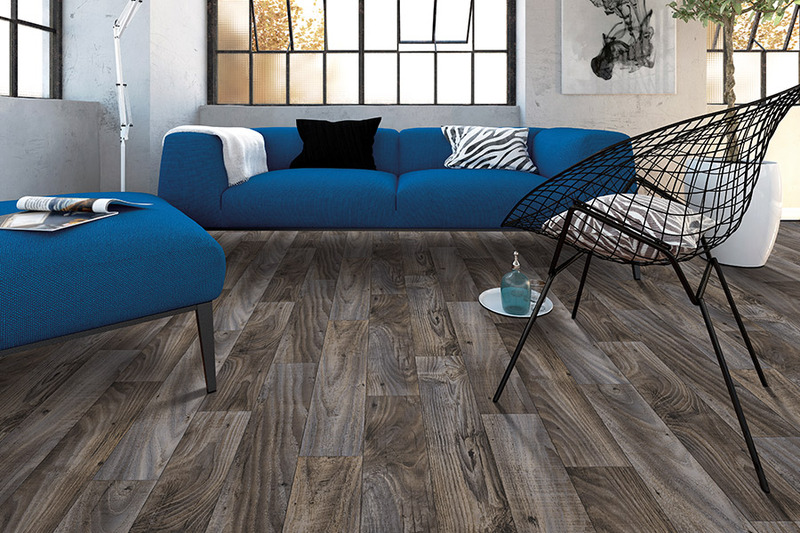 This is due to high-definition photo imagining that creates surface films that mimic the real thing, right down to the point that no two tiles or planks are the same! Of course, the next benefit is the lower costs. Now, you can have a truly authentic looking stone or hardwood floor for a fraction of what it would cost for the real materials. 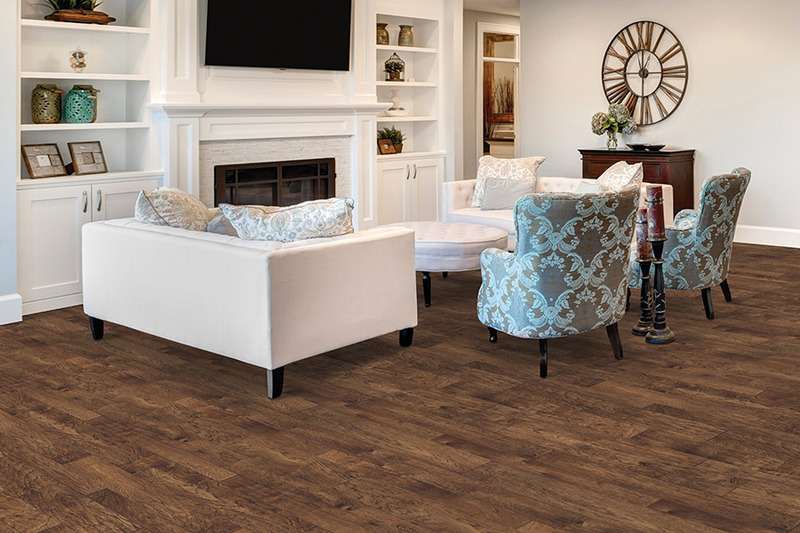 Another benefit to luxury vinyl tile and plank is that these flooring systems can be installed over just about any existing sub-floor (but not over carpet!). This means that you can have your stone-or wood-look floor installed in just about room of your home or business without having to pull up the old flooring, in most cases. Lastly, these are also some of most durable flooring systems on the market today. 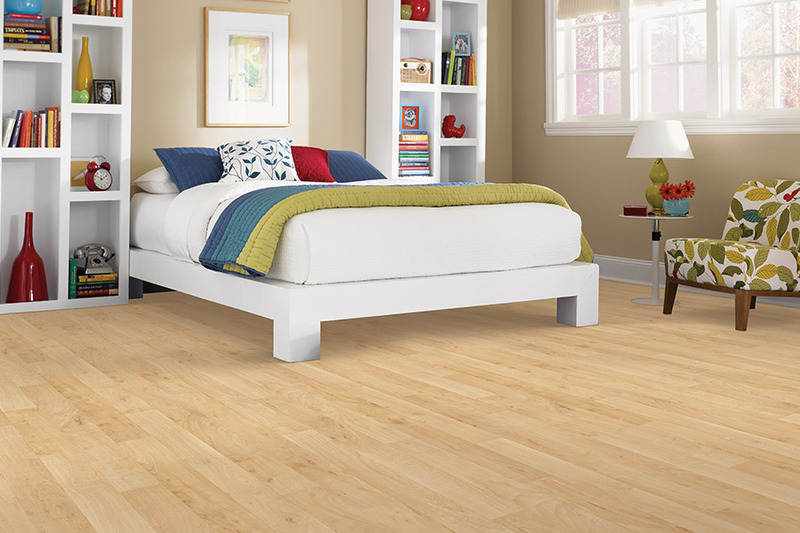 They can withstand a lot of foot traffic, and many are stain-resistant and dent-resistant. 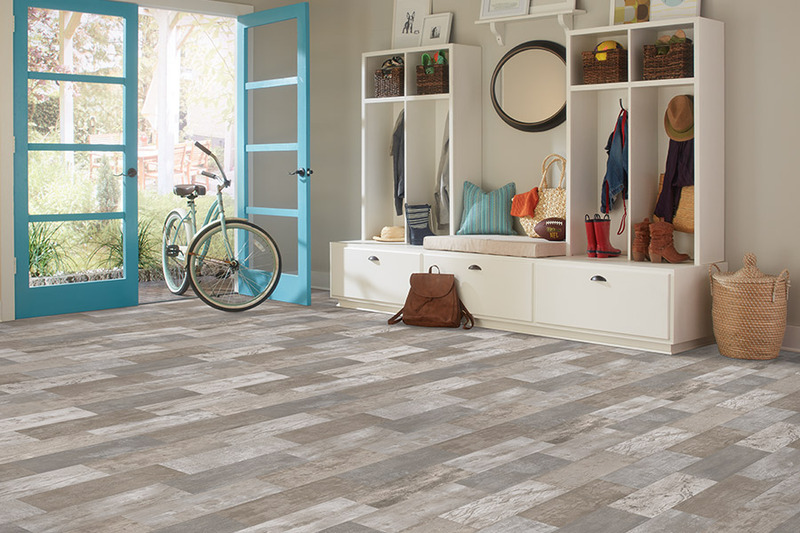 This makes them perfect for home with active kids and pets, and for businesses that need low-maintenance flooring. If you would like to learn more about LVT or LVP flooring, come by and visit with us at Worden Interiors in Frankenmuth, MI, and let us show the best flooring products in town.